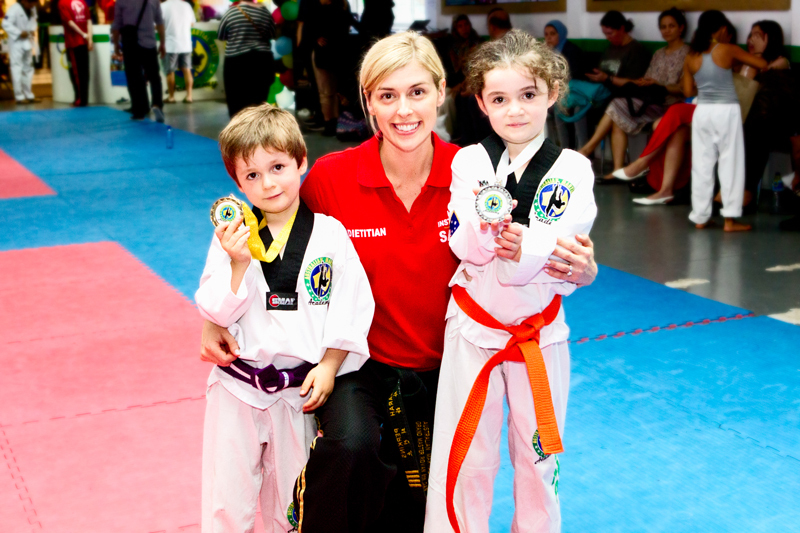 At Australian Martial Arts Academy we love making martial arts accessible and fun for all age groups. 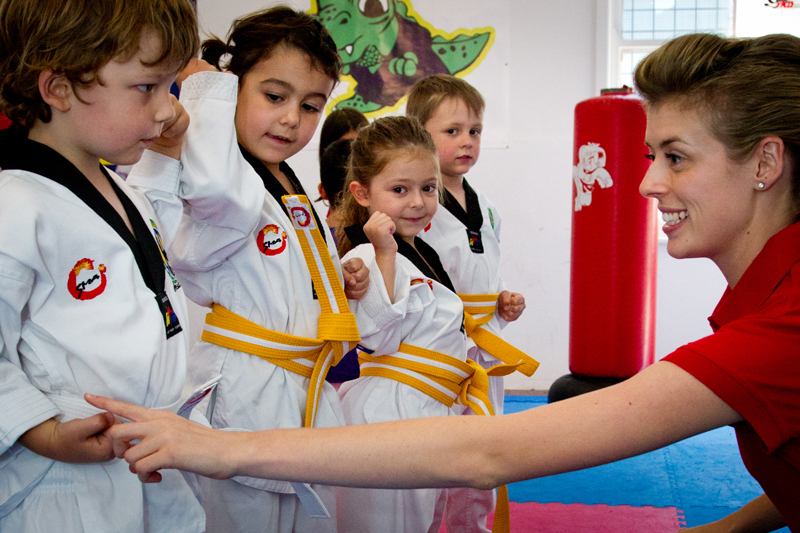 That is why we offer a free introductory class for new students at an age appropriate session. 1. The most important thing from your first session is to come in ready to have fun or if you are a parent be excited to hi 5 and congratulate your child for giving it a go. 2. Beginners are not expected to meet any criteria in regards to fitness, flexibility, co-ordination or skill, after all that is why you are coming to AMA- To learn and develop these skills. 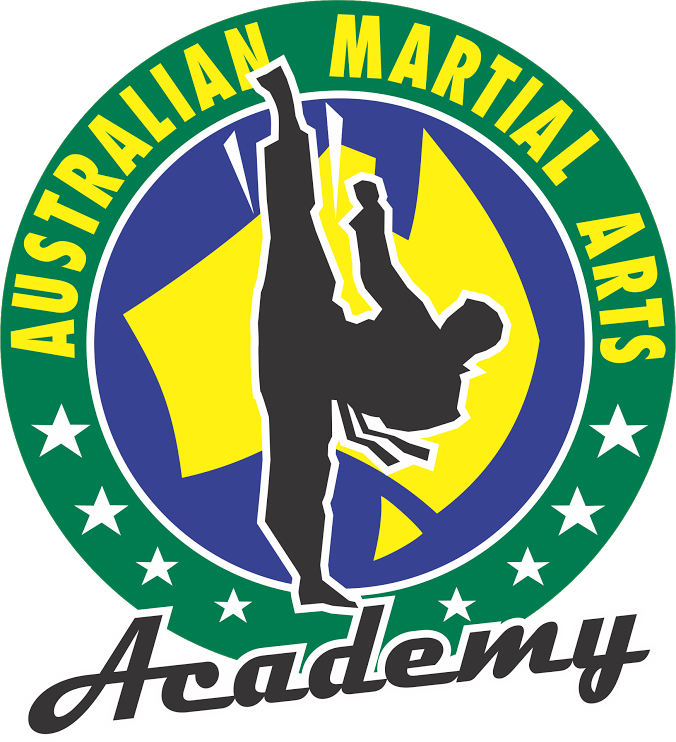 Email us at info@australianmartialarts.com.au or call us at 9569 1943 to book in an appropriate time for yourself and/or your family member. Come in 10 minutes before your session starts wearing comfortable loose clothing and we will ask you to take your shoes off before your session. Sign in as a guest at the front desk so that our lovely friendly staff can show you around, find out your goals for the session and introduce you to some new moves that you can put in practice during your first session.